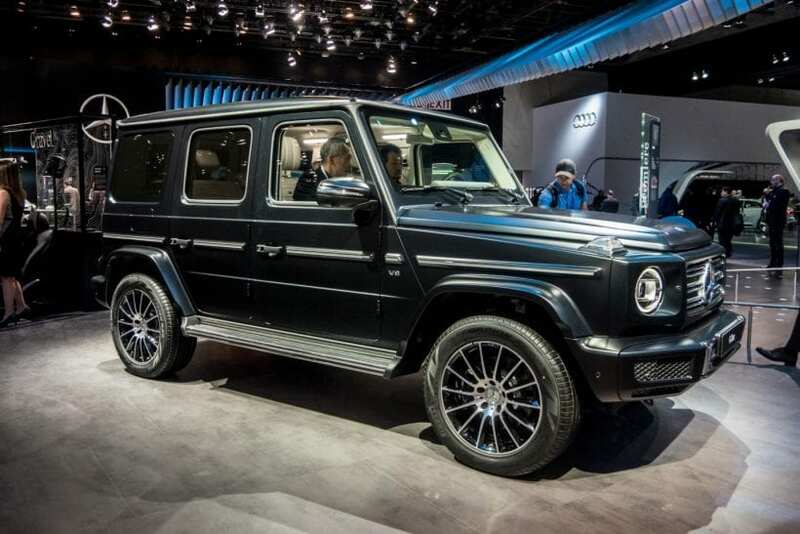 Every year, we see some fantastic vehicles at the Detroit Auto Show, and this time, the car that drew our attention was the new G-Class 2018 4×4. According to Mercedes, the new model is “instantly recognizable” when it comes to the design and even though it has been upgraded the G-Class retains its iconic look. If you like retro and boxy vehicles, you will love this familiar yet classy Mercedes. The German manufacturer is not giving up on a ladder-type frame, 100-per differential locks, and low-range gear. Dr. Dieter Zetsche, Daimler AG’s Management Board Chairman, claims that 80% of the G-Class models which have been made in previous decades are still driven today. 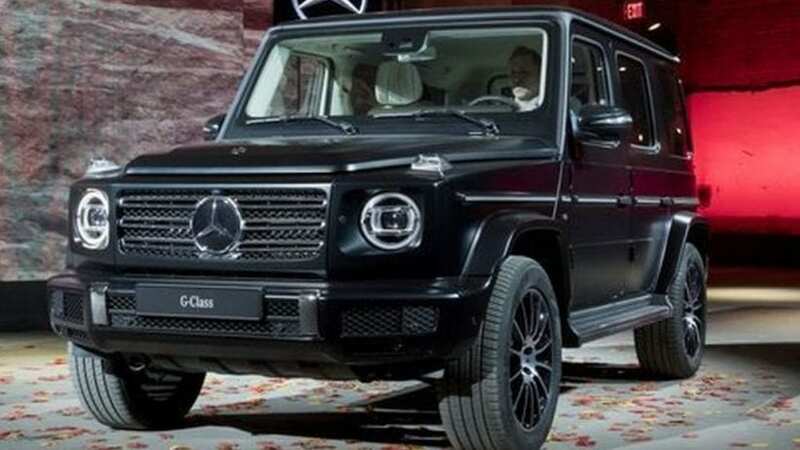 It only shows G-Class’ high quality and timeless design.